With our increasingly global economy and constantly modernizing world, many people find it difficult to believe that slavery continues to exist, and that it is in fact thriving and growing. The reality is, however, that few if any nations go untouched by this shameful crime. The International Labor Organization estimates that the number of individuals enslaved around the world as a result of human trafficking is 2.5 million. 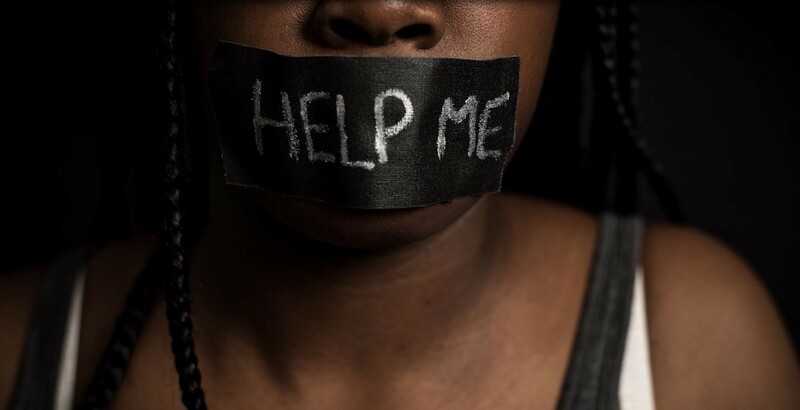 According to research funded by the US Government in 2006, it is estimated that approximately 800,000 persons are trafficked internationally each year, 80% of which are female, and 50% of which are minors, the majority of which are trafficked for purposes of sexual slavery. These numbers do not include the millions of men, women and children enslaved within the borders of their own countries, both as a result of trafficking and otherwise. Trafficking in persons shall mean the recruitment, transportation, transfer, harbouring or receipt of persons, by means of threat or use of force or use of force or other forms of abduction, fraud, of deception, of the abuse of power or of a position of vulnerability or of giving and receiving of payments or benefits to achieve the consent of a person having control over another person, for the purpose of exploitation. Exploitation shall mean at a minimum, the exploitation of the prostitution of others or other forms of sexual exploitation, forced labor or services, slavery or practices similar to slavery, servitude or the removal of organs. control, and least likely to be protected by law enforcement agencies. Women and children are even more likely to be targeted as they lack power, are most likely socially marginalized and have lower status than men. People are often caught up into trafficking by variety of means. There are many localized schemes of trafficking but three basic methods can be identified. We will discuss this on our next article. Remember human trafficking in persons is real and its not easily proven. Always make sure you are in the company of those you trust and never travel with strangers and let people know where you’re going.